Slime is so fun to make and play with! 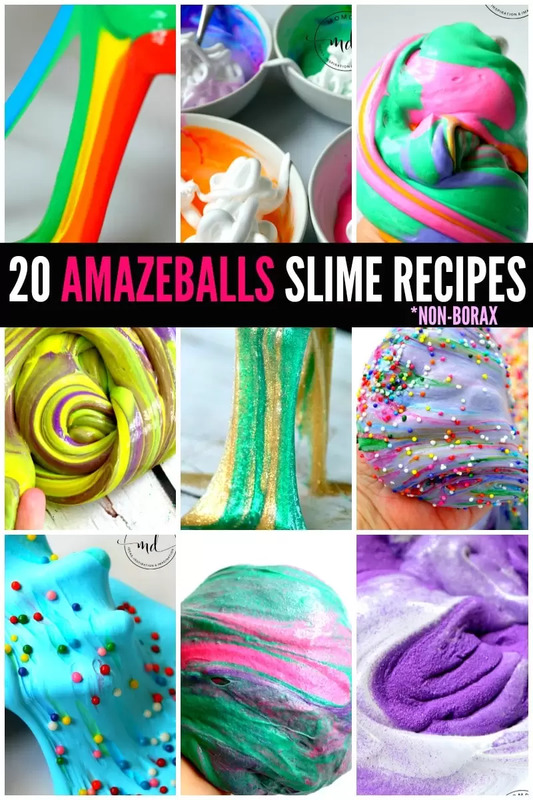 Around here I have tons of amazing slime recipes that kids will love creating for a fun science experiment that brings out the creativity every time. I have also included some other fun ideas from other bloggers. 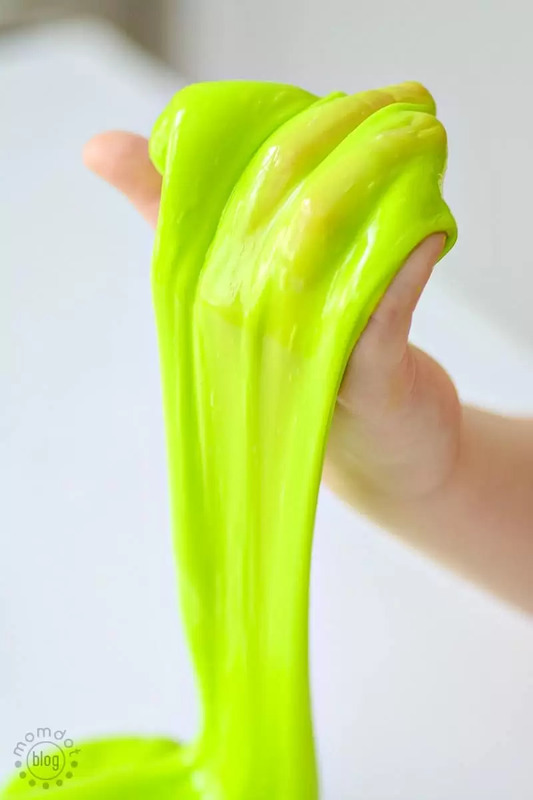 Before you get started with slime, you will need some ingredients. 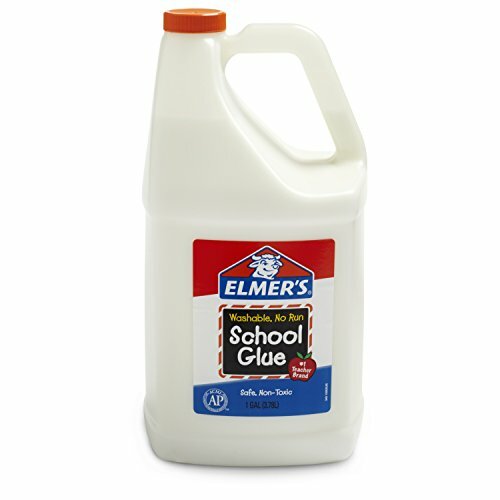 White school glue – I always use GALLON SIZED GLUE. Tiny bottles do not produce a lot of slime and this is an addicting project. Go ahead and get the gallon size. Liquid Starch – This can be impossible to find, so better to get online. I use liquid starch with all my slime ingredients, its easier for consistent results. 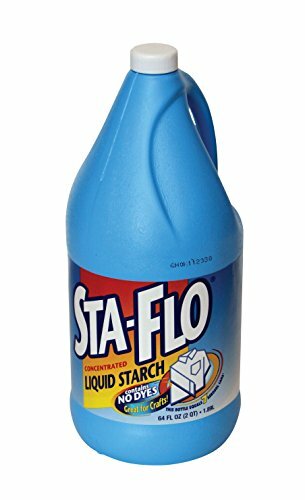 While liquid starch is better for slime than borax by a long shot, please remember this is a SCIENCE experiment and adults should be present. 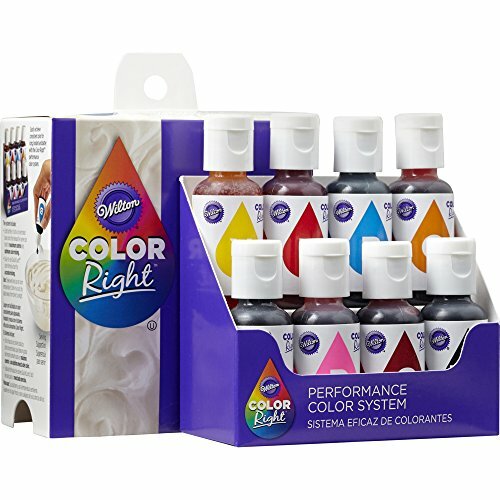 Food coloring – I use icing coloring because it doesn’t thin the glue out. I do NOT recommend using gel coloring. 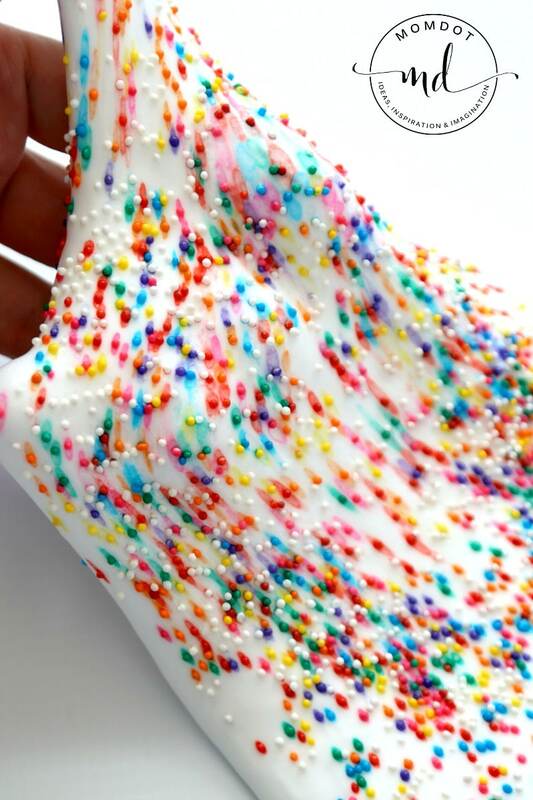 Birthday Cake Slime – named this way because of the beautiful blue colors and large sprinkles, this slime looks a bit like a birthday cake! Of course its slime so you cannto eat it, but its super fun to play with. The large sprinkles, when left for a few minutes, also leave a gorgeous coloring and provide some extra fun. Unicorn Sand Slime: Take your slime into a whole new direction by adding fun ingredients like sand! This unicorn sand slime is a combination of green, pink, and purple. The sand slime is a totally different sensory experience and fun. 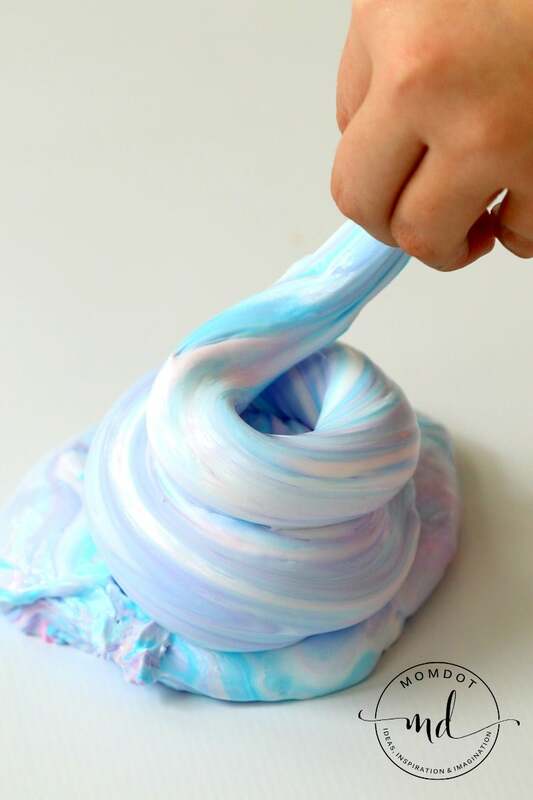 This slime recipe shows you how to make individual colors so you can combine them all in the end. Perfect Sand Slime: Make the perfect sand slime with this fine colored sand. Get the recipe below. 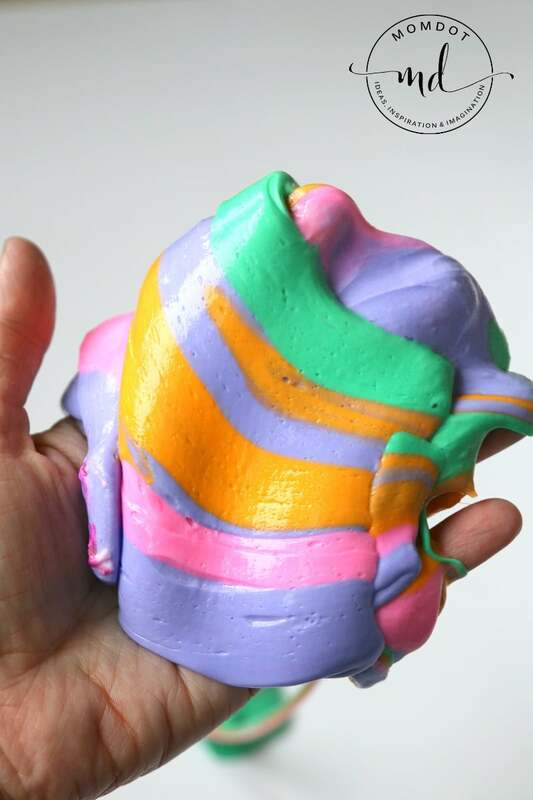 Rainbow Explosion Slime: My very favorite slime to make, explode rainbows on your traditional slime recipe with this simple and effective extra ingredient. Absolutely magical! Galaxy Slime: Aptly named for the appearing Saturn planets, you can mix up this galaxy slime one step further by adding this to the surface. LOVE this slime. Fairy Slime: Easy to make purple and sprinkle slime, this gorgeous slime leaves striking rainbows wherever it goes, just like fairies. Come see how we did it. Fluffy Unicorn Poop Slime (Updated): A take on MomDots most popular slime recipe, this unicorn poop slime is updated to be FLUFFY slime accommodating. What is fluffy slime? Click below and get the special ingredient you need for a poofy experience. 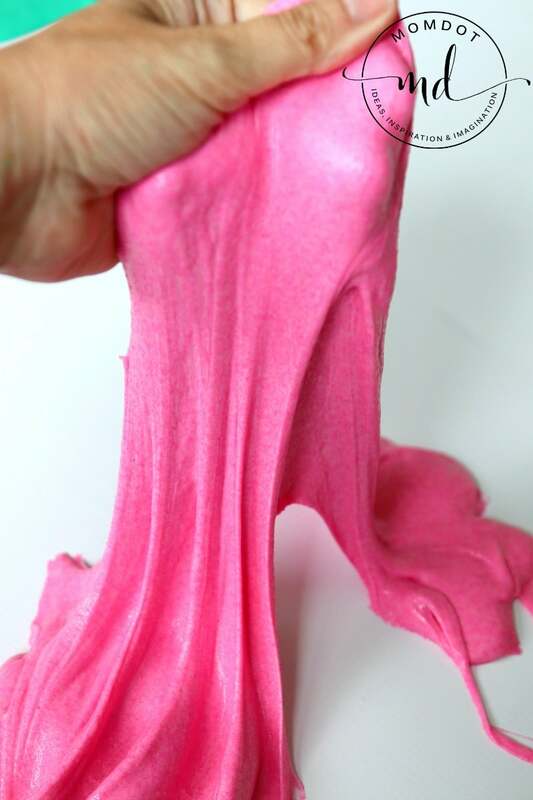 Fluffy Slime: 3 ingredients to a non-sticky perfect slime every time, this slime is hands down one of the easiest to make right every time. Grab the recipe and have fun right now! Unicorn Poop Slime (pastels) – Get inspired with this take on the unicorn poop slime but this time in pastels. Do not forget to add some sparkles for extra fun. Click below. Camouflage slime: Not all slime is pink and pretty! My son loves to get down and dirty with icky slimes like his creation of the camo slime. 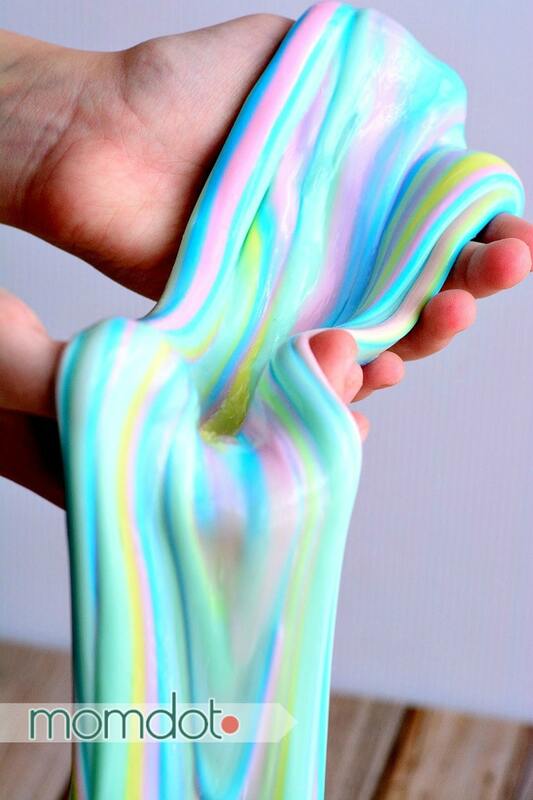 Striped Slime: Slime in one color is fun but slime in multi-colors is AMAZING. 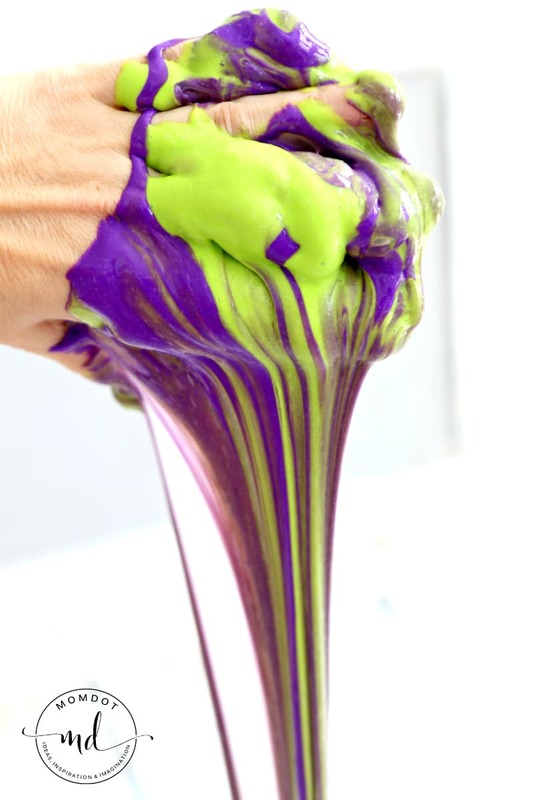 See how to create multi-colored slime below. 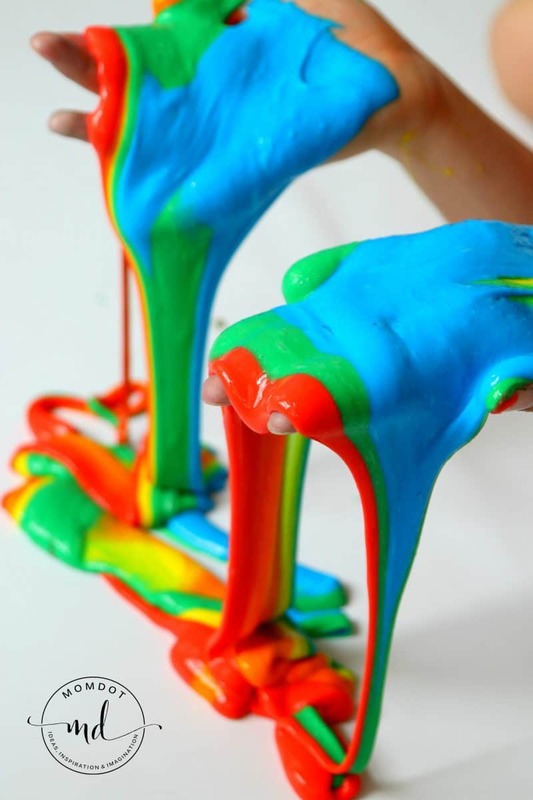 Rainbow Slime: Want to know the secret to these bright gorgeous slime colors? See what I use to make them POP. Mardi Gras Slime: Around here gold, green and purple reign supreme during Mardi Gras. Get inspired along with me and create your own. Sparkly Slime: I had to include this great star confetti slime from Little Bins for Little Hands, whom makes amazing projects for kids. You will LOVE her site. I do not do as many clear slimes, so head over to her for some inspiration. 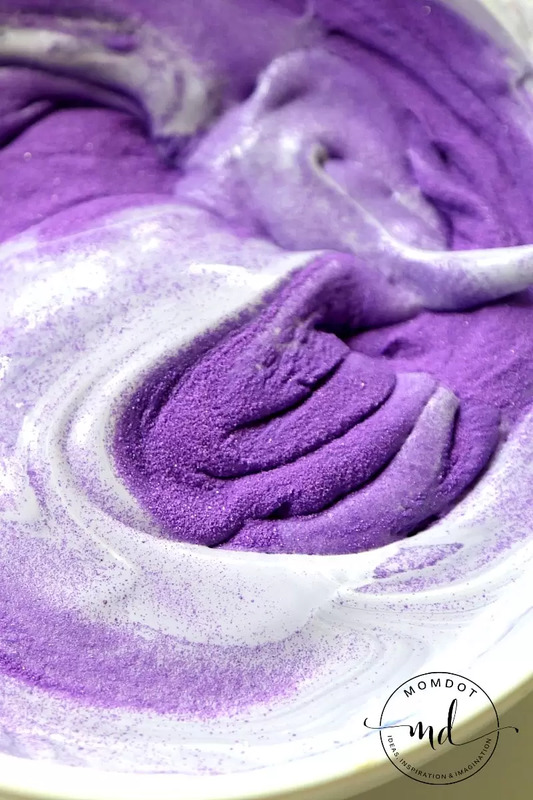 Unicorn Poop Slime: The original slime that started the unicorn poop slime craze is below. Get the original here! 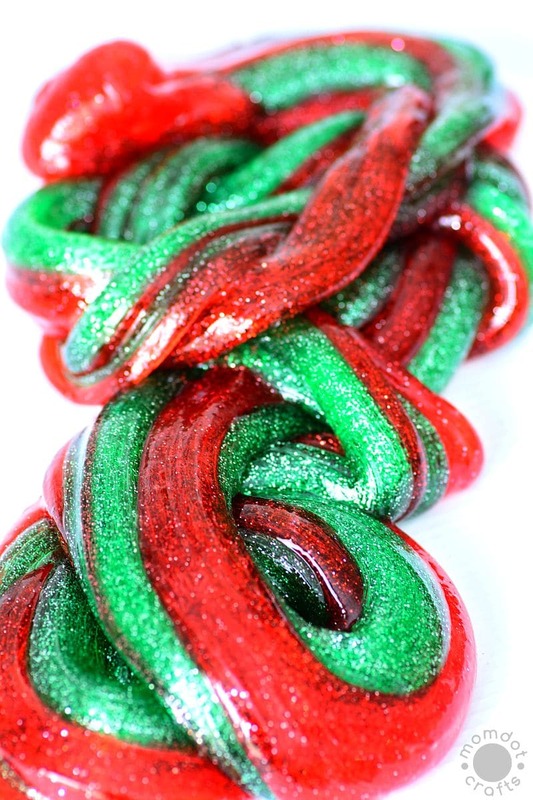 Christmas Slime: You can add essential oils to this slime to create a fun smelly sensory experience too! Peppermint or pine work great. Glow in the Dark Slime: Just use this one thing to make your slime glow at night! 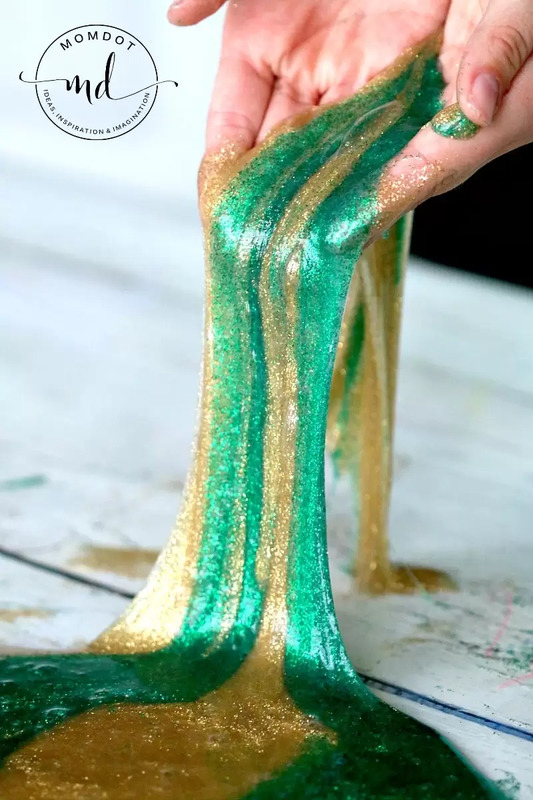 Pot o Gold Slime: Slipper sparkly slime, this is a fun one to replicate for the holidays.